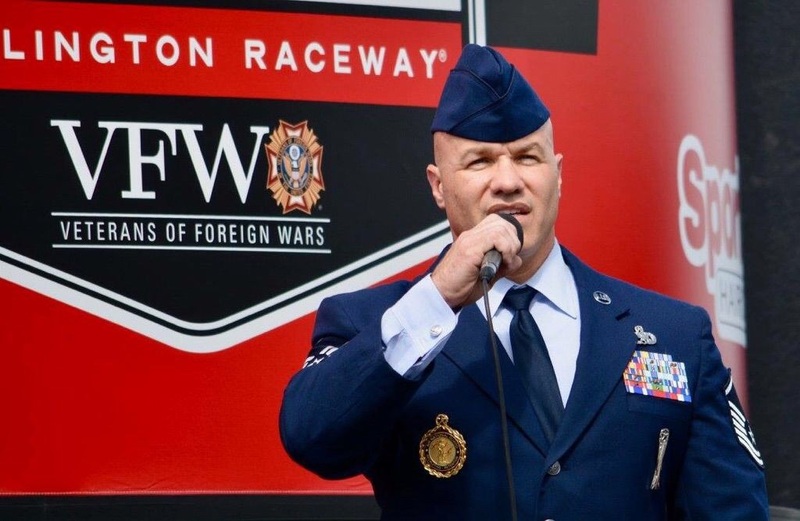 Master Sergeant Steven Davis is the Superintendent of Recruiting and Retention with the South Carolina Air National Guard. MSG David speaks about overcoming difficulties as a child and focusing his energies on working out and developing his singing ability. MSG David has performed our National Anthem at many sporting events at state, national and international levels.